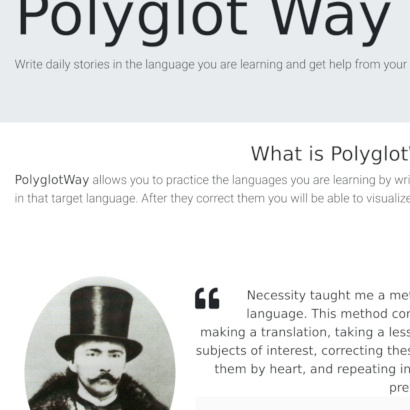 Polyglot Way. Practice languages and get corrections. Equilang. Interlinear Texts on steroids. HTML5 Kids Games World. Mobile games. 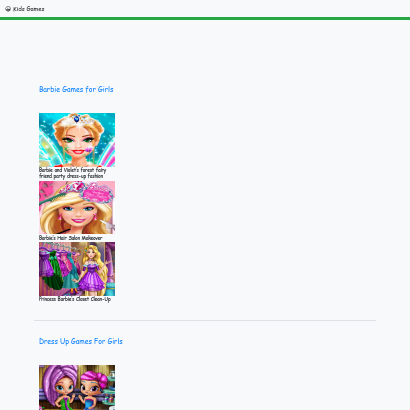 Online games for kids project. 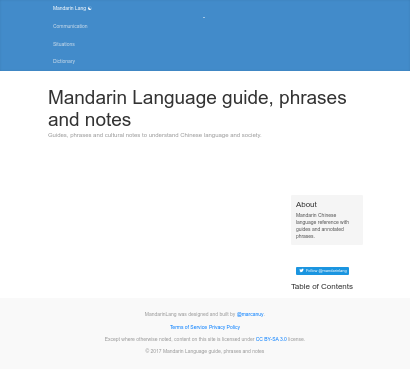 Mandarin Chinese Language Resources. Phrases and dictionary. 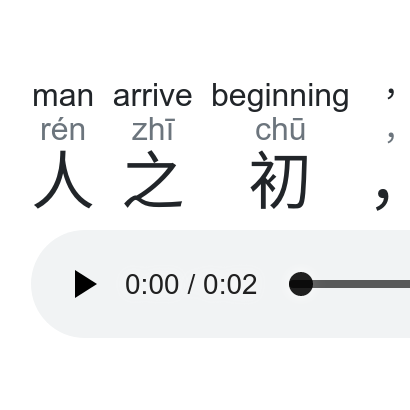 Mandarin Chinese Language Resources project. Converter Ninja. 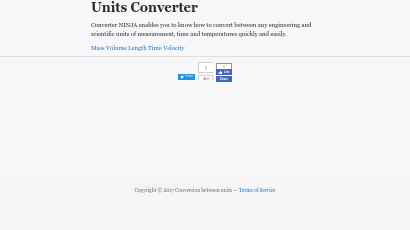 Unit conversion website. 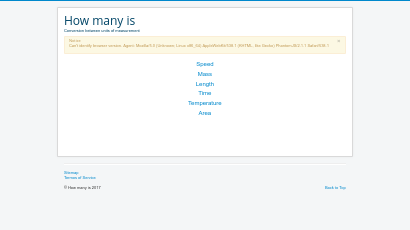 Project to retrieve unit conversions in search engines. 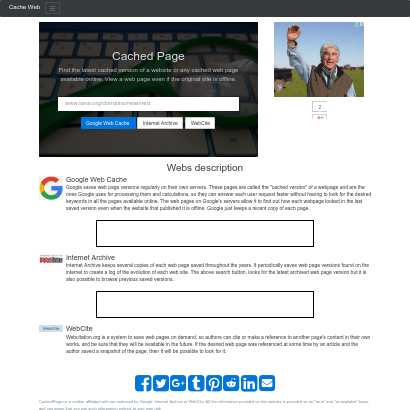 Cached Page. 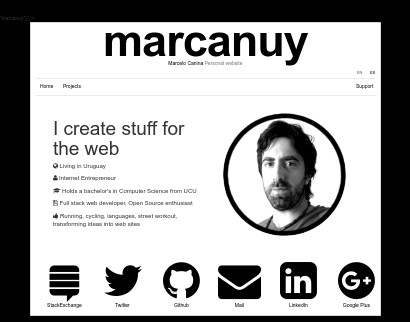 Cached and saved web pages. 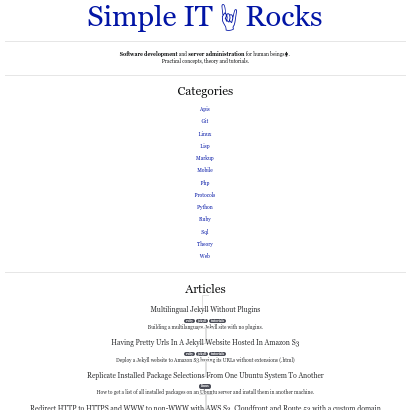 SimpleIT.Rocks. Tech articles and tutorials. 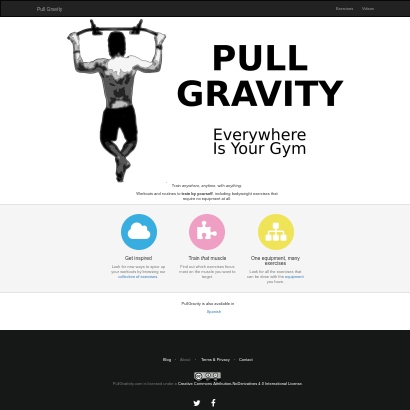 Pull Gravity. Exercise and routines reference list. A collection of exercises categorized by muscle and equipment with selected routines. EmacSide. 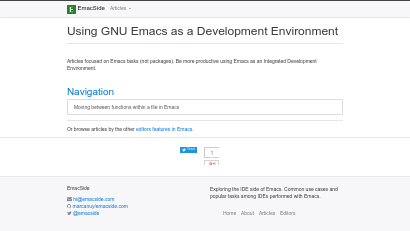 Using Emacs as an Integrated Development Environment. 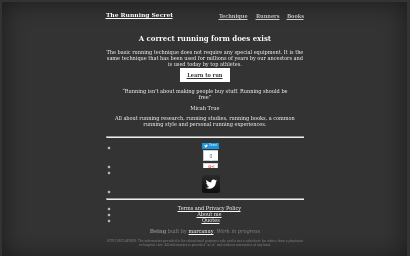 The runners secret. Articles about the best running technique. Bilingual databases. 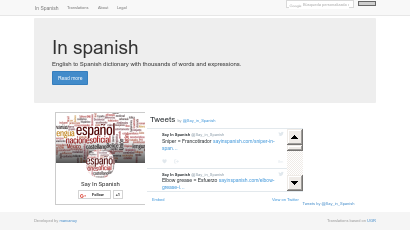 Equivalent phrases between English and Spanish. 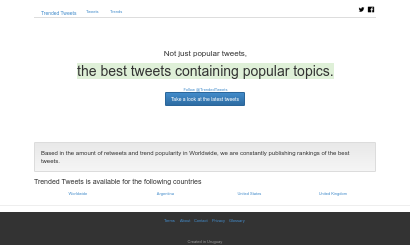 Twitter daily best tweets. Tweets curator. 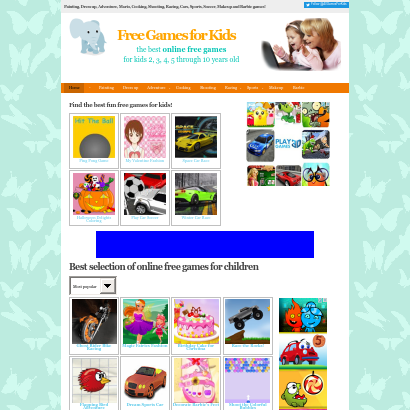 Online free games for kids. Project to build a website with easy games for kids.